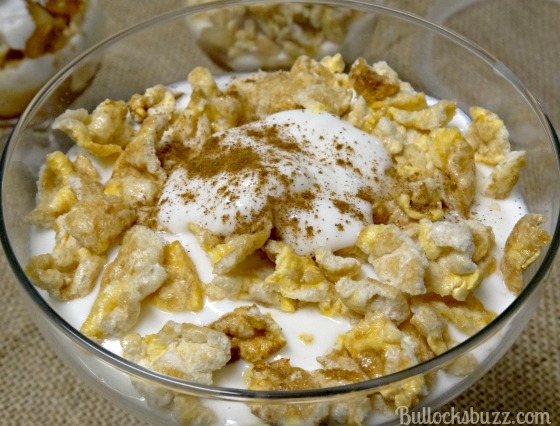 Gluten-Free Quaker Popped + Two Delicious Recipes! Who said rice cakes (and mini rice crisps) have to be dry and boring? 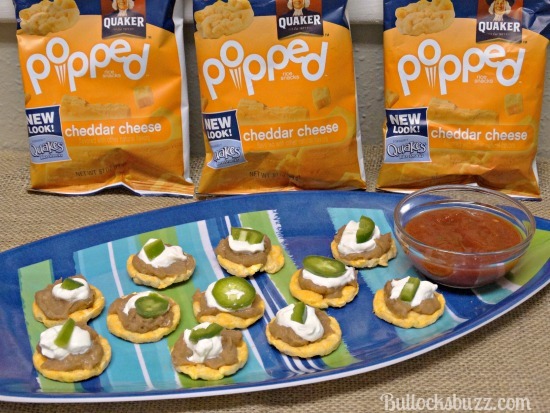 Quaker Popped Rice Crisps (formerly known as Quaker Quakes) are anything but dull! Each miniature crisp is made with rice and whole grains, and is practically popping with flavor! And not only do these low-calorie, low-fat snacks taste great (without leaving that icky aftertaste so many healthy snack foods seem to have), they are also gluten-free! While Quaker Popped Rice Crisps taste great on their own, I decided to get a bit creative and came up with two delicious – and easy – recipes using the crisps! One recipe is perfect for those days when you need something sweet, and the other is for when you want something with a bit of a bang! Enjoy! 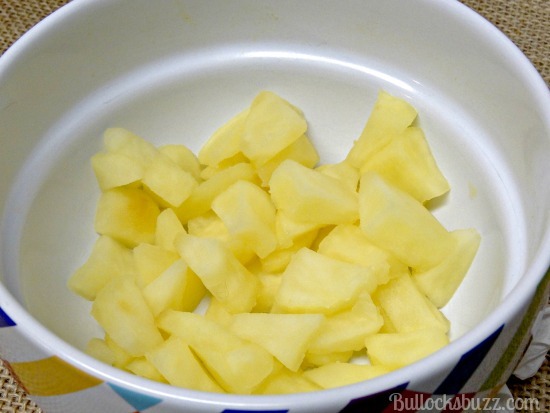 Begin by slicing the apples into small, bite sized pieces. 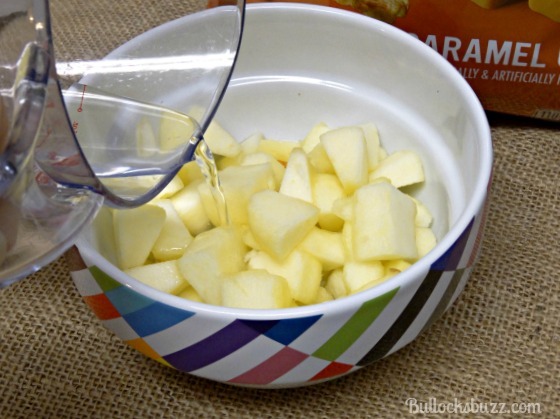 Next, place the apple pieces in a microwave-safe bowl with 1/4 cup of water. Cover with plastic wrap or a lid, and microwave for 2 1/2 minutes. Once finished, drain the water and set aside (be very careful removing the lid). Next, in a small saucepan, add 1/2 cup of COLD water, and mix in the sugar, cinnamon, vanilla and cornstarch, stirring well. 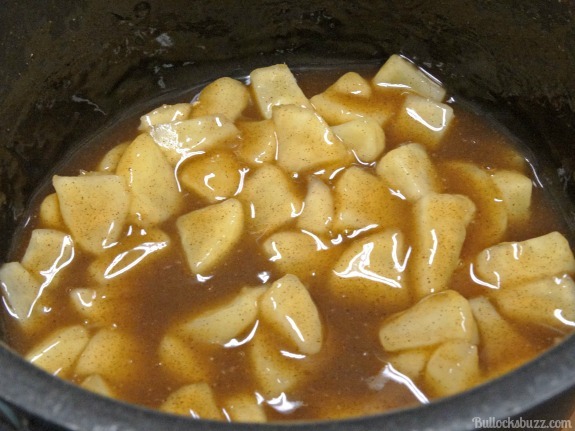 Cook over medium heat, stirring constantly until the sauce thickens – close to the consistency of a thin caramel-sauce. Remove from heat, let sit for about a minute, then stir in the apples, coating well. Allow to cool for several more minutes before you begin layering into the cup. Or, if you want a cold snack, you can also refrigerate until the sauce-coated apples are completely cold. 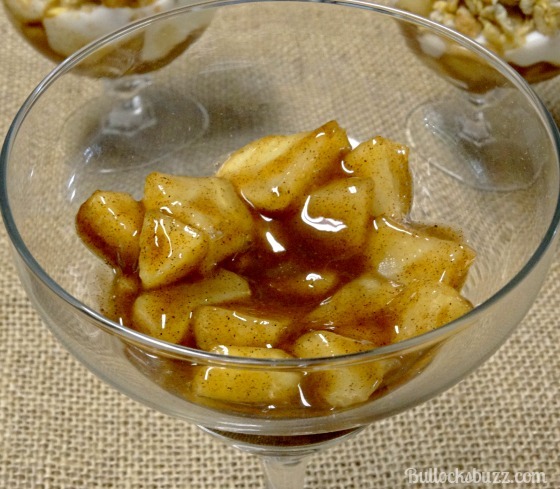 When ready, begin by adding several spoonfuls of the coated apples into the bottom of the cup. Next add a layer of yogurt. 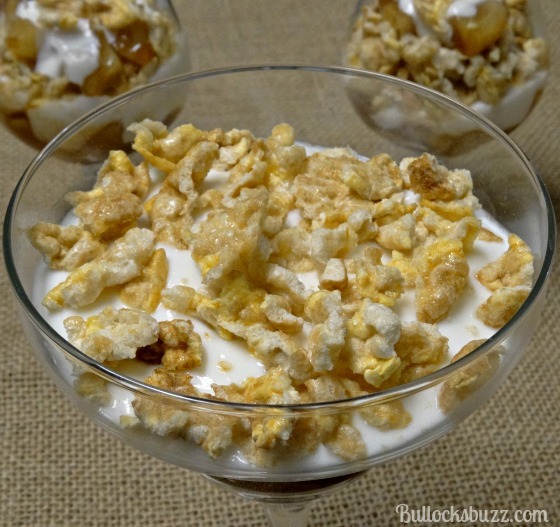 Then follow with a handful of the crushed Caramel Corn Popped Rice Crisps. If using a large glass, continue repeating the layers until the glass is full. 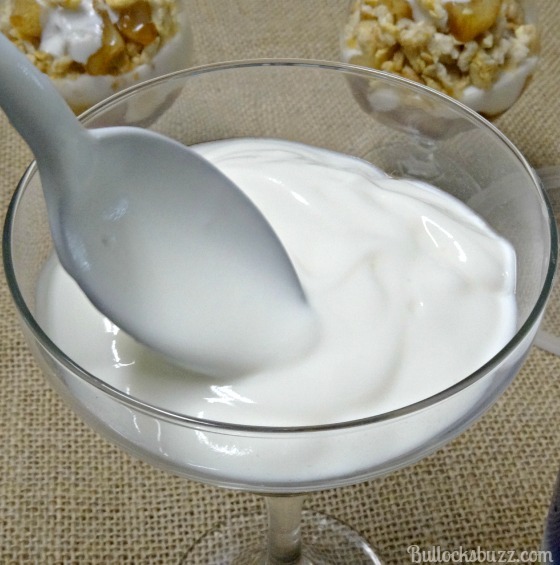 Add another dab of yogurt on the very top, and sprinkle with a bit of ground cinnamon. 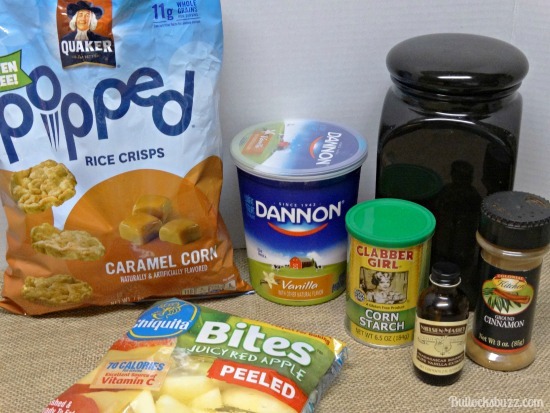 This next recipe uses Quaker Popped Cheddar Cheese flavored rice crisps. It literally takes less than five minutes to make because the only cooking involved is heating the refried beans! Warm the refried beans over low heat on the stove until hot, making sure to stir occasionally. 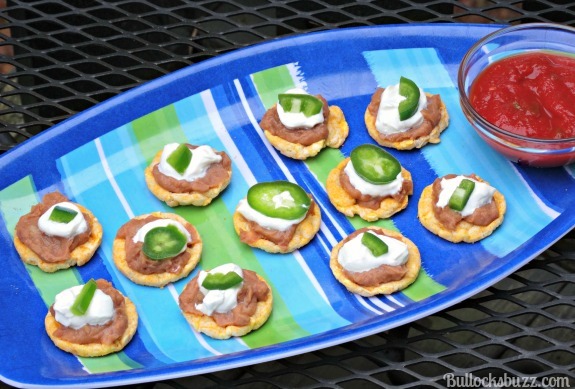 Once finished, use a butter knife to place a small amount of refried beans on each Popped Rice Crisp. 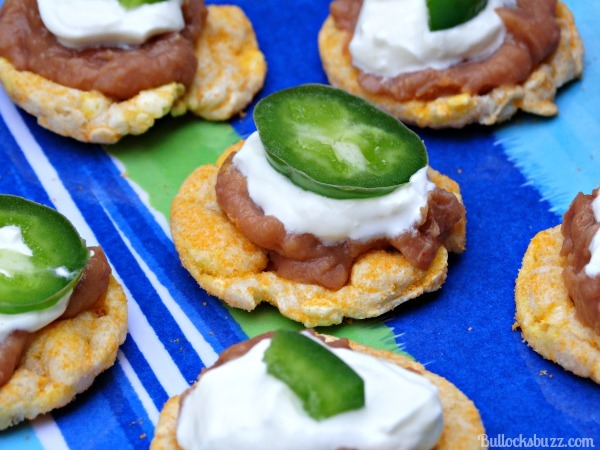 Follow with a dollop of sour cream, and top with a slice of jalapeno. Serve with a bowl of salsa for dipping. Enjoy! Quaker Popped Rice Crisps are available in a plethora of delicious flavors including Apple Cinnamon, Kettle Corn, Chocolate, BBQ, Ranch, and many more! Grab some of the snack-size bags to send with the kids for a lunchtime treat. Throw out the popcorn and snack guilt-free. Use your imagination to create a scrumptious new dish. However you choose to eat them, one thing is for sure, Quaker Popped Rice Crisps taste great! 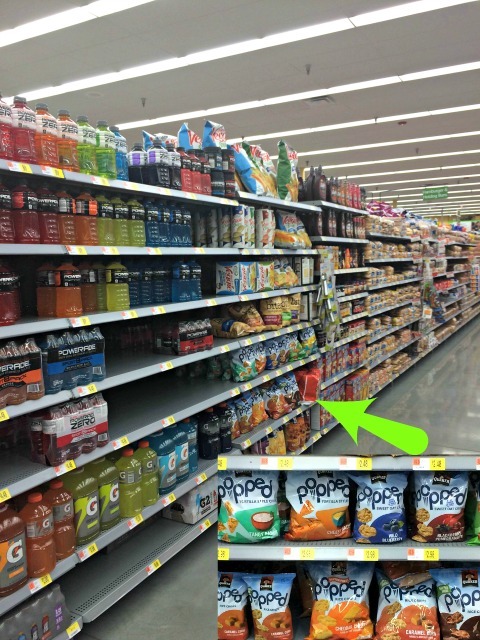 You can find them at your local Walmart as part of their great selection of gluten-free foods! 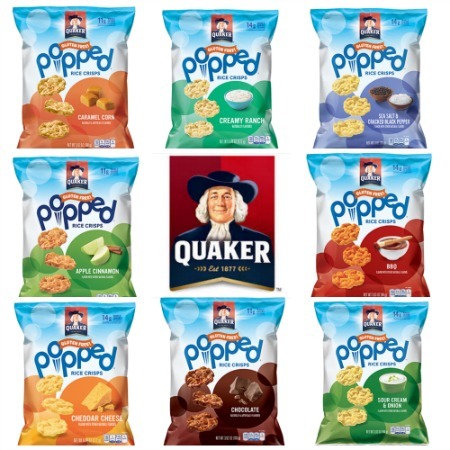 Be sure to check out the Quaker Popped Chips, too! Available in all sorts of yummy flavors, these chips are another gluten-free product that is bursting with flavor! What flavor of Quaker Popped Rice Cakes or Popped Chips is your favorite? 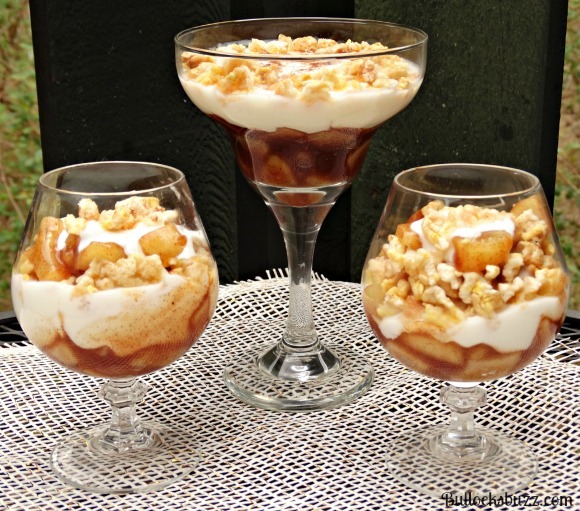 Oh my goodness, these recipes look delicious!! Thank you! Not only do they taste great, they are easy to make, too! I was dying to try the Cinnamon Apple but those mini nachos look amazing!!! They are both SO good! And easy to make too! Both of these look & sound absolutely amazing! Thank you! Definitely give them a try! How clever! I have never thought to do anything other than eat them straight out of the bag. Haha! LOL! Thank you! They really do taste amazingly good right out of the bag too! Thank you! I hope you like them! Let me know how they come out! We love Quaker Popped but it never even occurred to me to turn them into a recipe. You are so creative. We pack them in our lunches and snacks for school all the time. I try not to eat them all myself. Thank you! They came out quite good! I also have a hard time not eating the Popped all myself, they are such a yummy treat! Yum! These both look so good! Thank you! They are so yummy! And easy to make, too! Yum!! What beautiful treats, they sound AWESOME! Thank you! They taste delicious!! 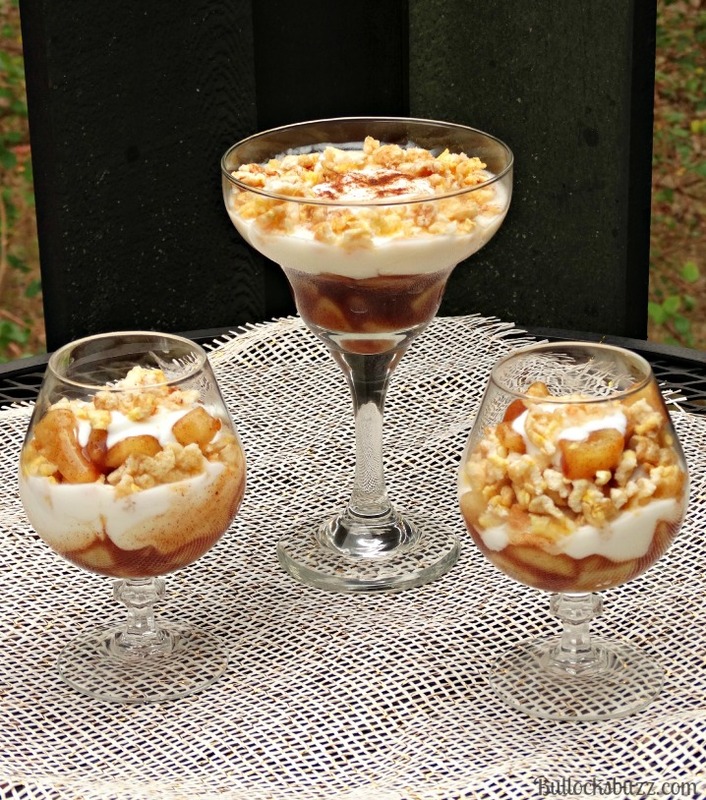 This has me craving a parfait! It looks delciious!